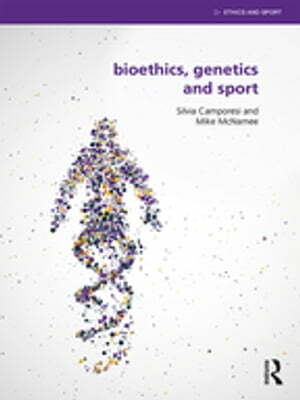 Collins Booksellers - Bioethics, Genetics and Sport by Silvia Camporesi & Mike McNamee, 9781317485384. Buy this book online. Written by two of the world's leading authorities on the ethics of biotechnology in sport, the book addresses the philosophical implications of the latest scientific developments and technological data. Distinguishing fact from popular myth and science fiction, it covers key topics such as the genetic basis of sport performance and the role of genetic testing in talent identification and development. Its ten chapters discuss current debates surrounding issues such as the shifting relationship between genetics, sports medicine and sports science, gene enhancement, gene transfer technology, doping and disability sport.